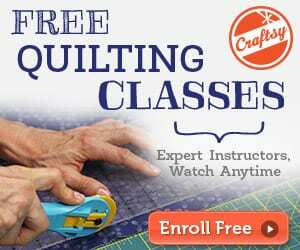 We know you love quilt projects…so today, we have another quilt tutorial for you to try! 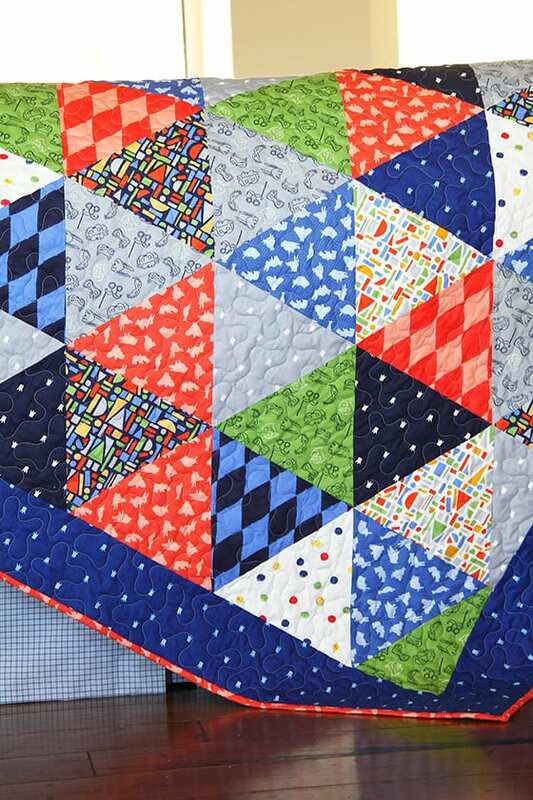 Get your best colorful fabrics to use for this awesome triangle quilt! 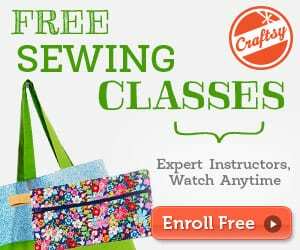 You might want to check this Flowers for Georgia FREE Quilt Tutorial.